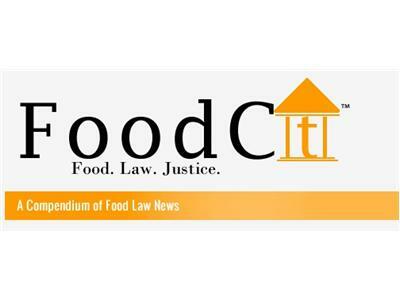 FDA Warning Letters under FSMA regs: Marc Sanchez, Esq. 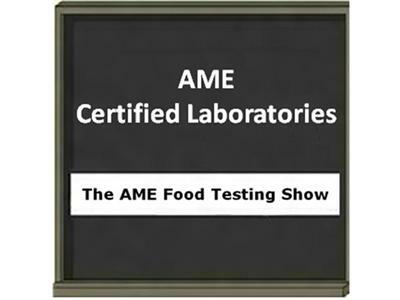 Responding to FDA Warning Letters under FSMA regulations with Marc Sanchez, Esq. Marc Sanchez, JD/M.S. Itn'l Comm. 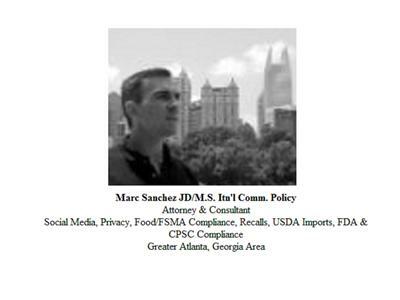 Policy, Attorney & Consultant with Social Media, Privacy, Food/FSMA Compliance, Recalls, USDA Imports, FDA & CPSC Compliance issues. 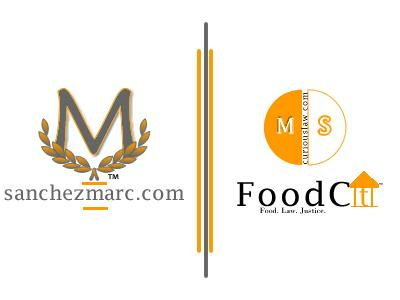 Marc's practice in Atlanta, Georgia, focuses on product recalls, regulatory compliance, and employment law. He has a special interest and knowledge of food law and social media privacy publishing several articles and presenting throughout Washington on the topics, including FDA compliance (food and medical device), recalls, import protocols, and employee privacy. 2. What is an FDA Warning Letter? 3. When is a warning letter issued? 4. 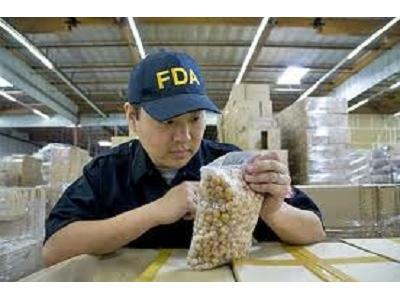 What is the effect of the proposed FSMA regulations? 5. Strategies in the event of an FDA 483 letter.